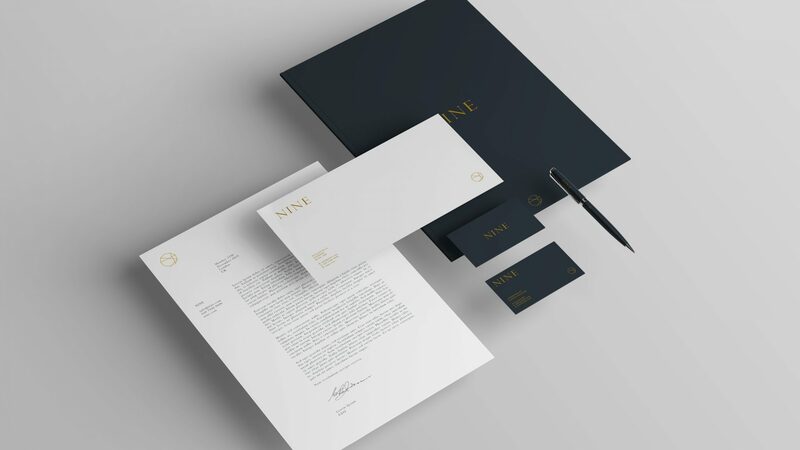 As well as offering design, installation, and manufacturing as part of Liqui’s commercial interior design services we can also provide full branding for your business through our branding agency Crate47. 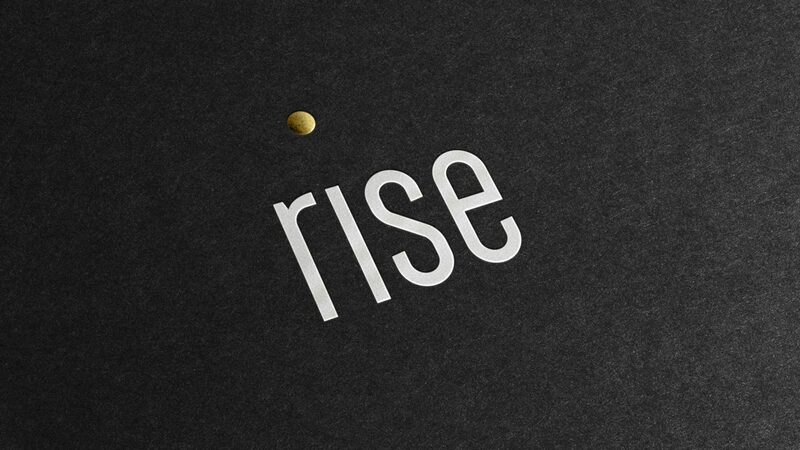 Both design practices are based under the same roof, and working together we create comprehensive branded environments with an effective commercial purpose. 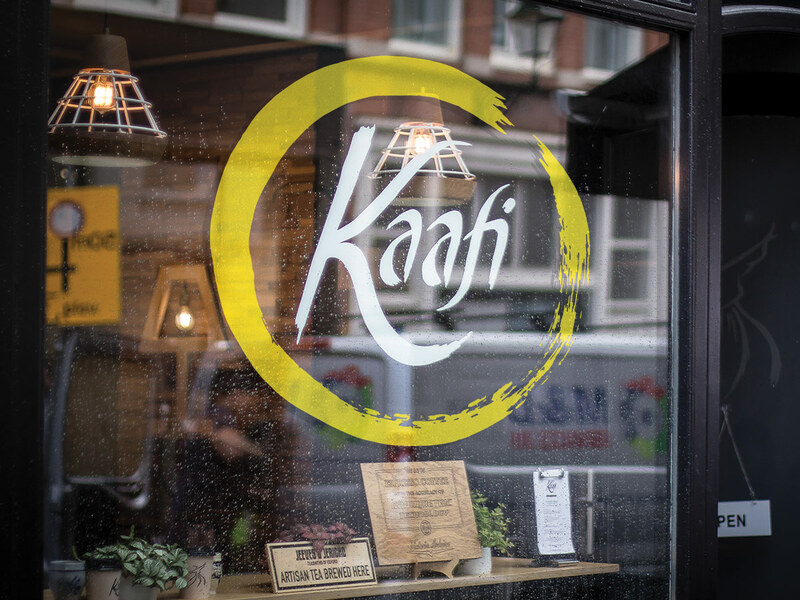 "I don't see Liqui so much as a service provider, helping us build Kaafi in the Hague, but rather an integral part of our team." Crate47 offers creative solutions that encompass all areas of brand creation and implementation; including logo design, graphic design for print, content creation, advertising, and web design. 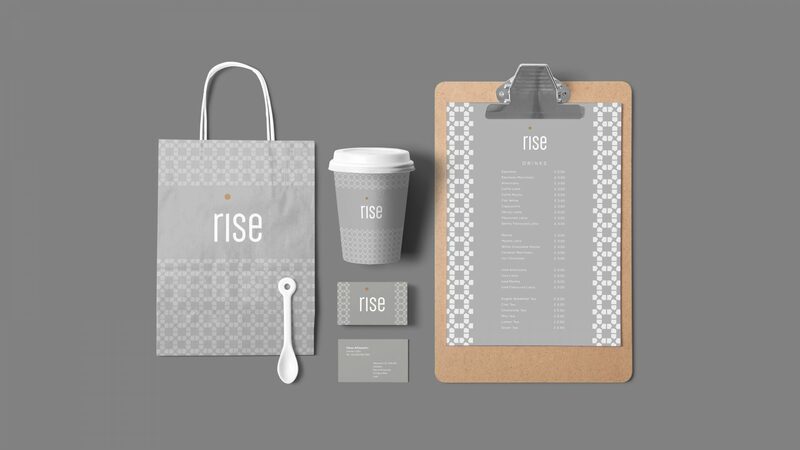 By combining the skill sets of the two agencies we can ensure that your brand and interior work in harmony with each other – so that your visual identity translates across all aspects of your business. 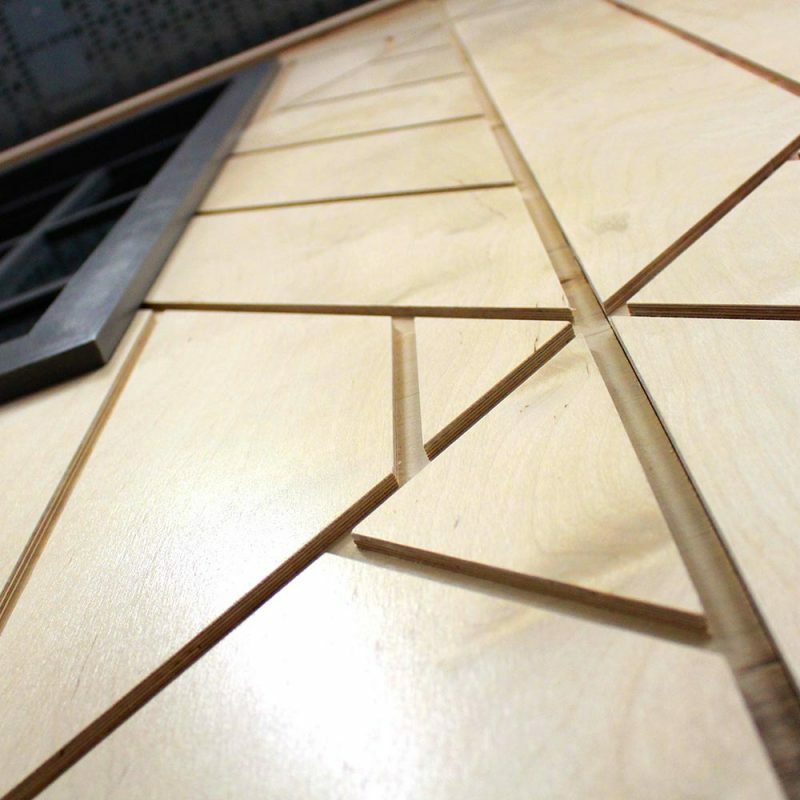 It is our cooperative and vibrant studio culture that makes Liqui and Crate47 among the most innovative design practices in the country – offering our clients an integrated service for their commercial interior and branding. 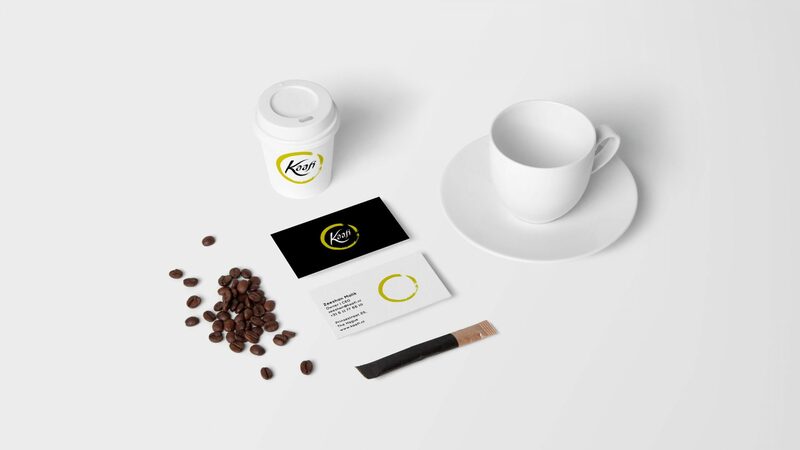 We were approached by a lawyer, who’s a connoisseur of coffee, consumed by the idea of opening the perfect coffee shop in the heart of The Hague. 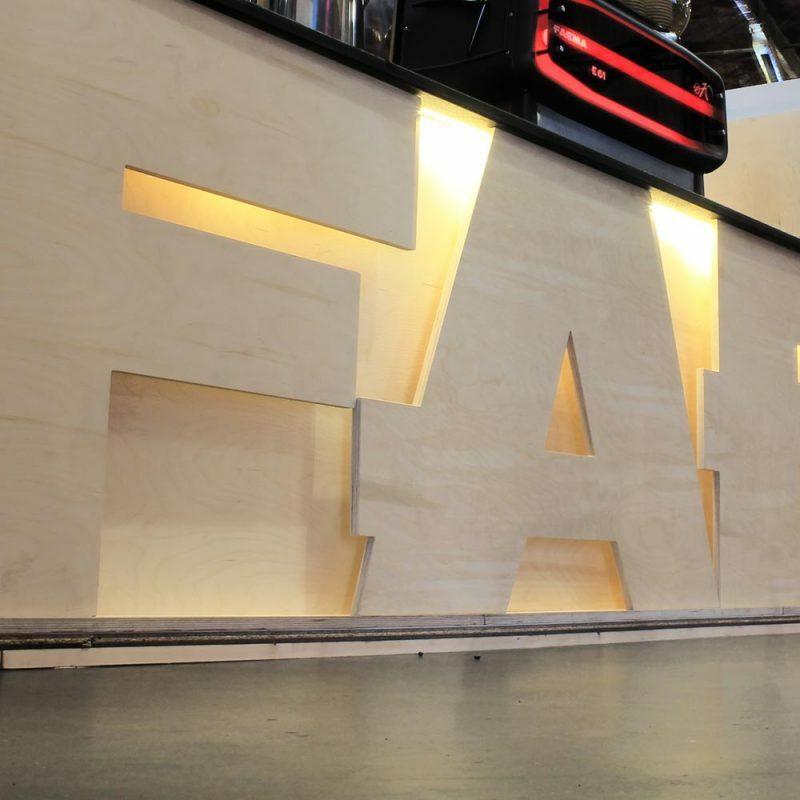 Together with Crate47, it was our job to help him make it happen - turning a barrister into a barista. 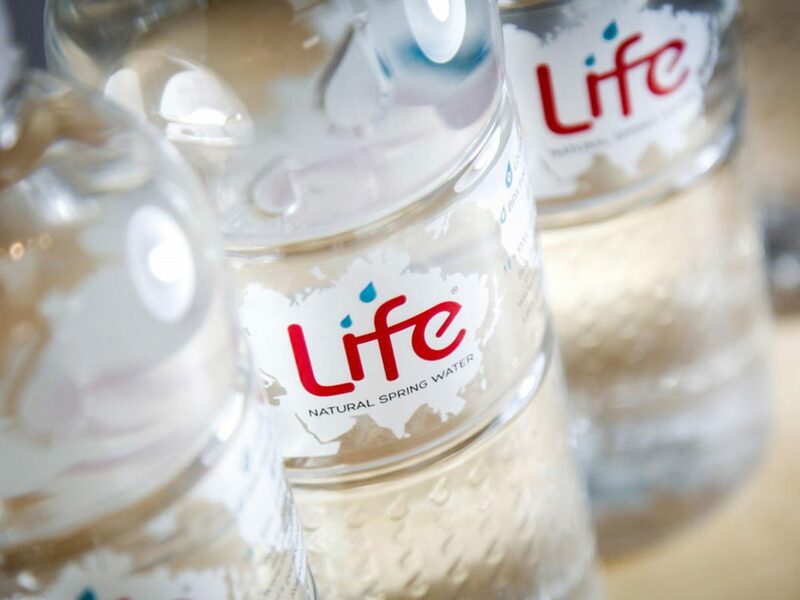 Crate47 advanced the Life Water branding by pairing back their original logo design whilst retaining the essence of their visual identity. 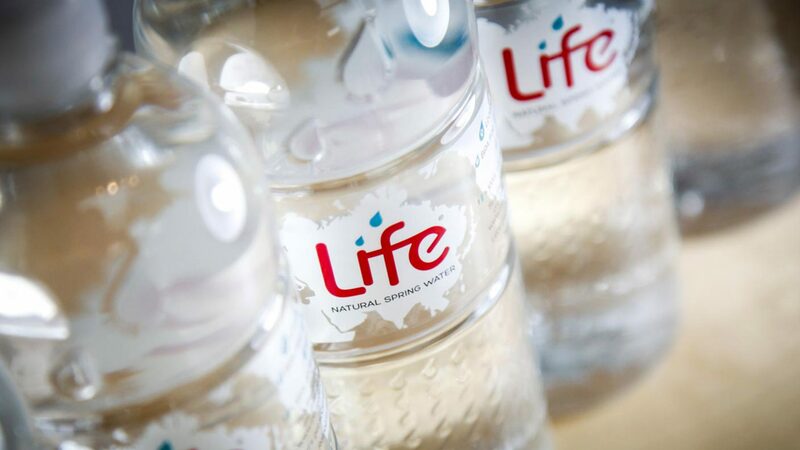 Life Water is the UK’s leading ethical water company helping to provide clean drinking water in developing countries. 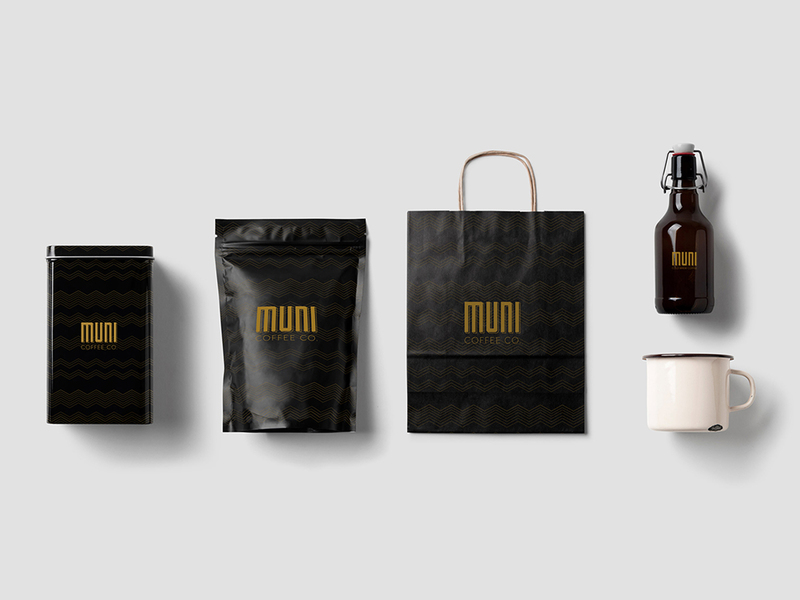 Liqui designed all the interior elements for the Muni coffee shop, in the heart of London, and everything deliberately ties in with the comprehensive branding created by Crate47. 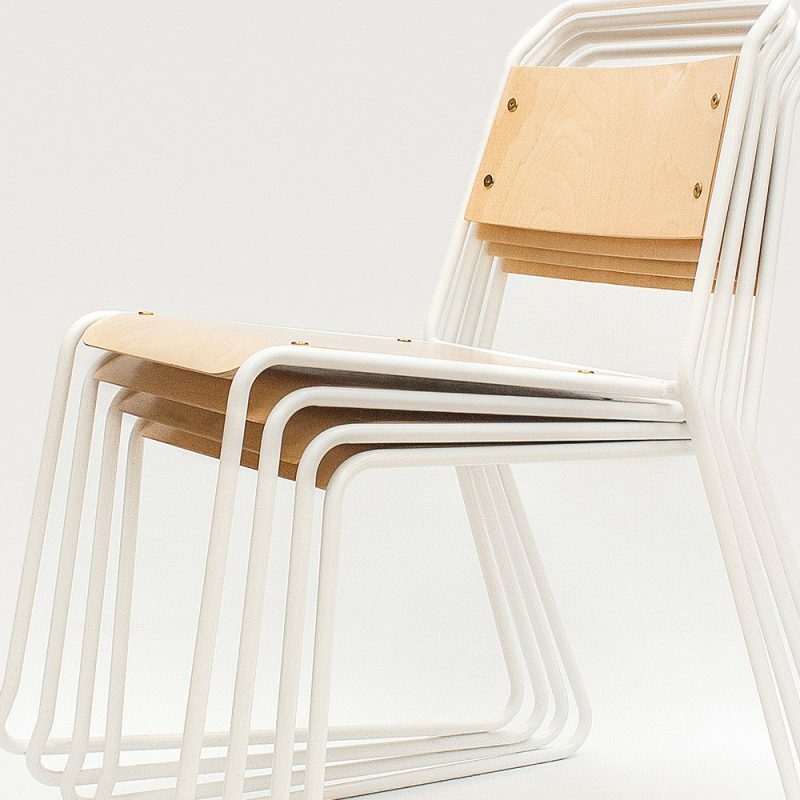 The result is a harmonious cafe brand and interior that work together perfectly. 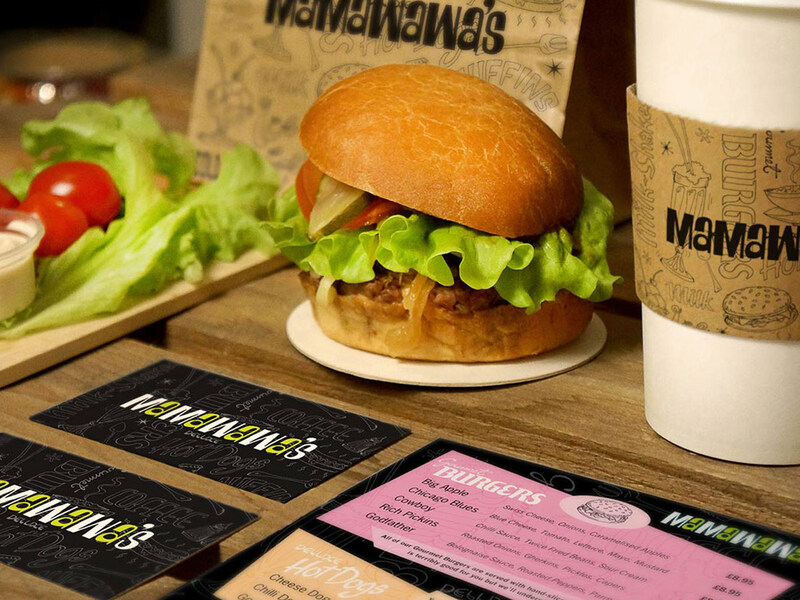 Mamawawa is a relaxing and informal beachfront restaurant design which has been conceived as a franchise model. Once again Liqui and Crate47’s dual involvement has worked seamlessly to create a considered designer restaurant with a strong brand identity. 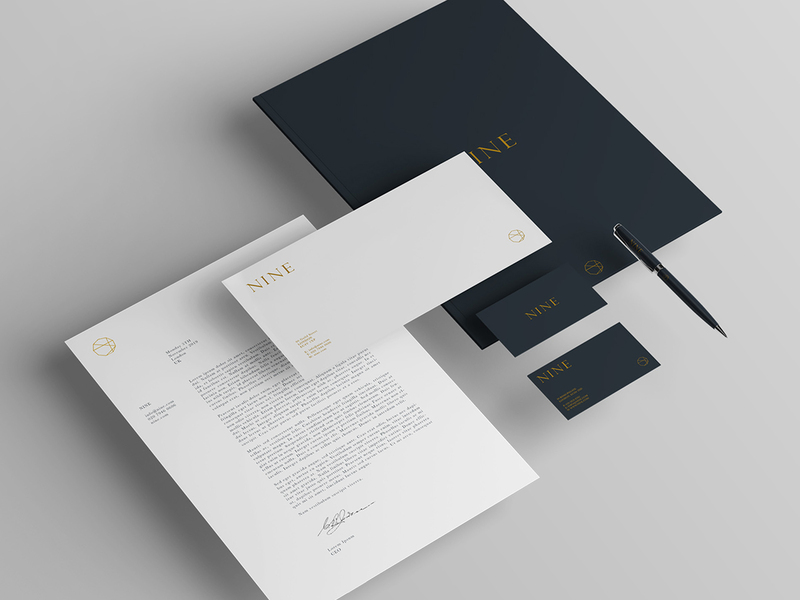 Nine was conceived by Liqui and our branding agency Crate47 to be an opulent bar and eatery with an interior design complimentary to its sky-high location setting. 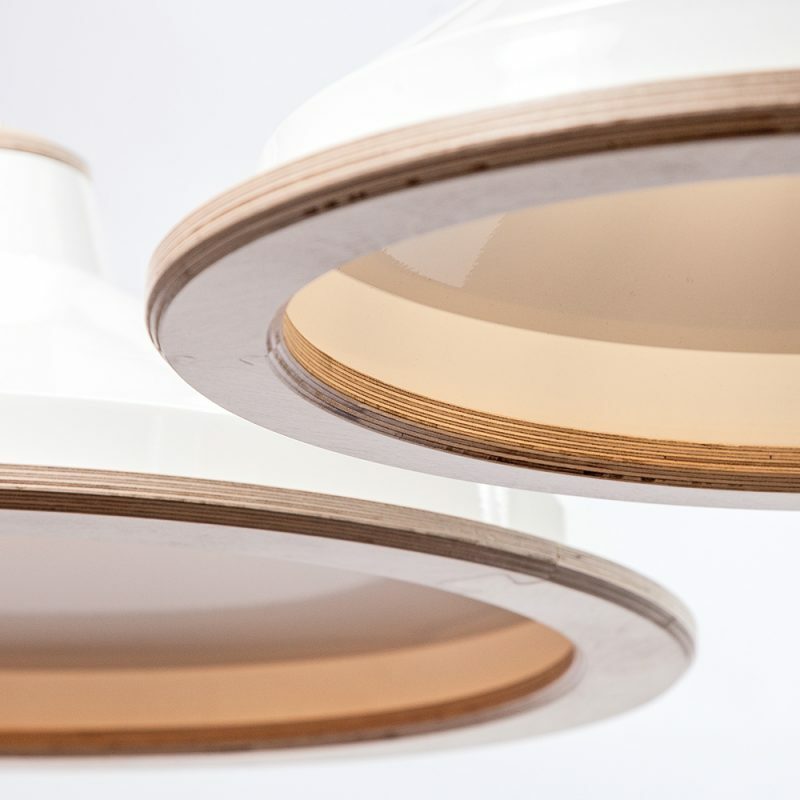 The two practices focused on all aspects of the design – from the branding, logo design and menus through to the furniture and lighting. 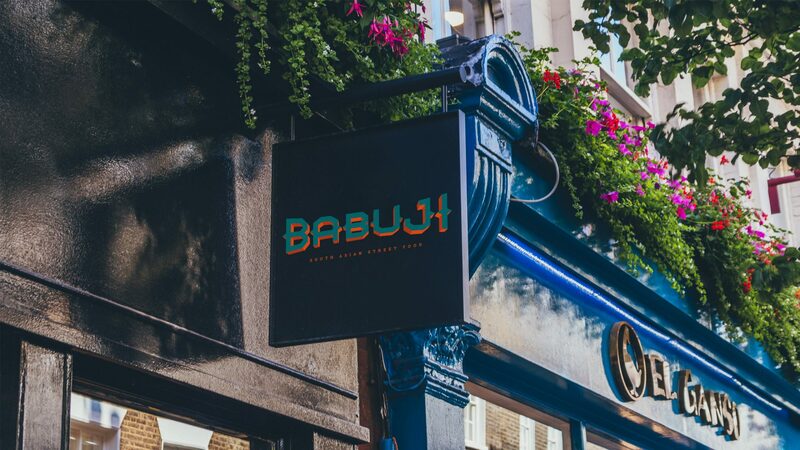 With the restaurant branding for Babuji, Crate47 created something that was modern but still reflected the owners’ heritage. 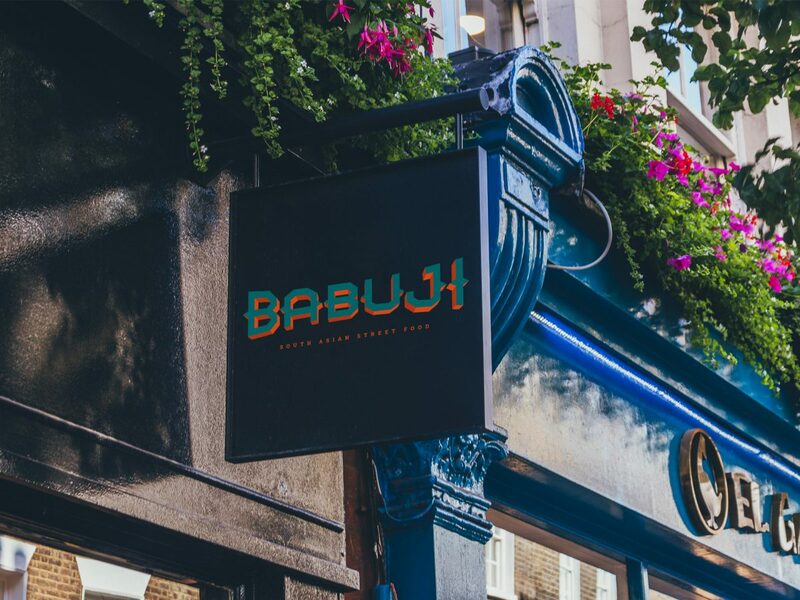 This is a new enterprise for a family of chefs with the desire to bring the varied tastes of South Asian street food to a London clientele in a restaurant setting. 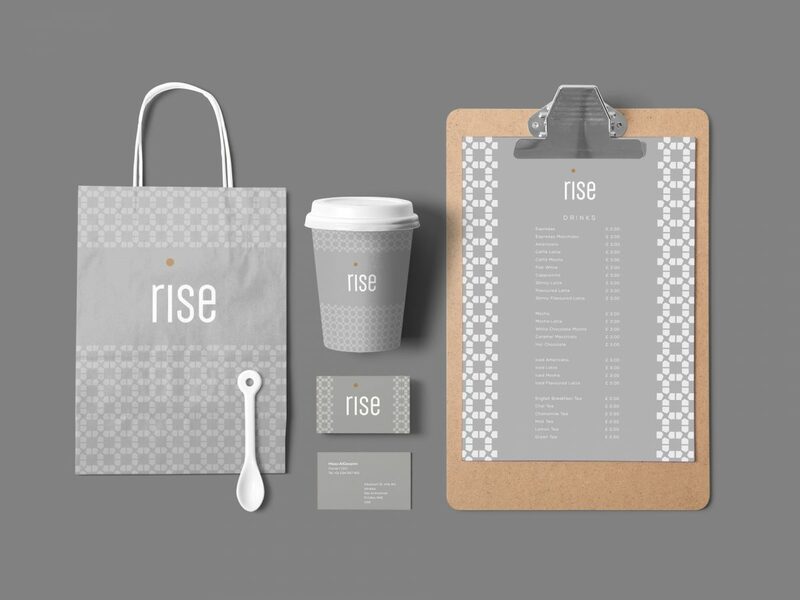 Rise was another joint project with Liqui who undertook the interior design of this speciality coffee house in Dubai, while Crate47 created the branding and print design. 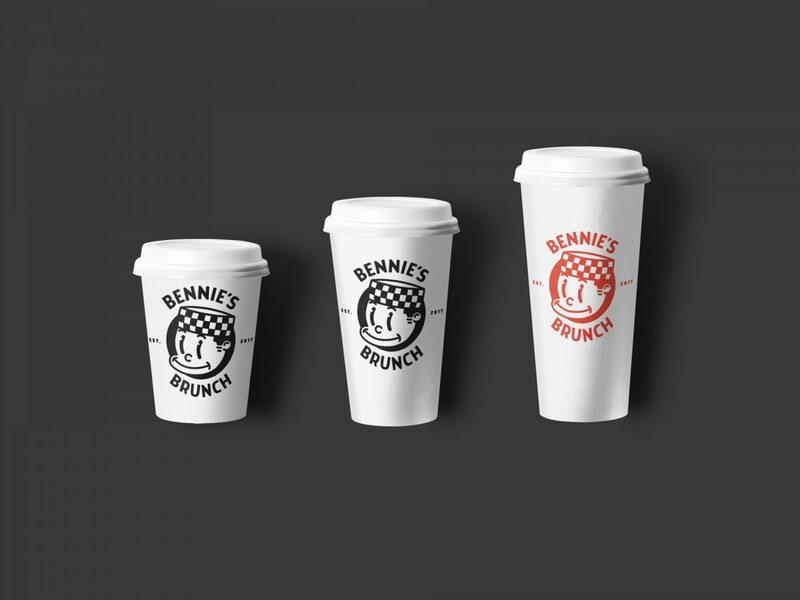 Inspired by 1930’s cartoons, the restaurant branding Crate47 created for Bennie’s Brunch fuses a vintage style logo design with a minimal, modern look.